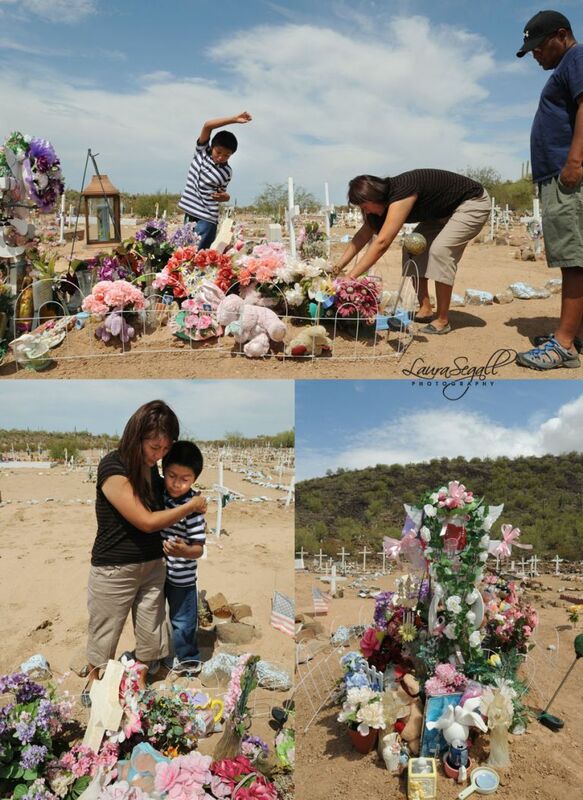 Genita Yazzie visits her daughter’s grave with her husband and son. 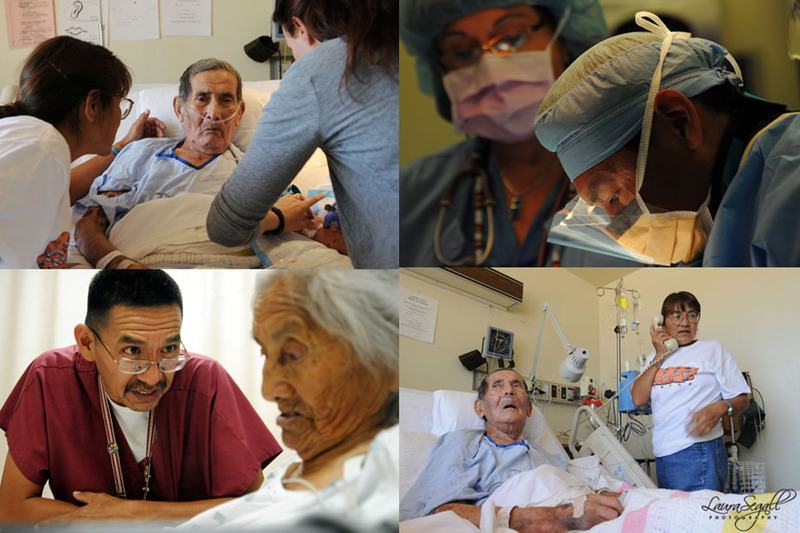 Over the summer I was lucky enough to work on a story about Native American health care. 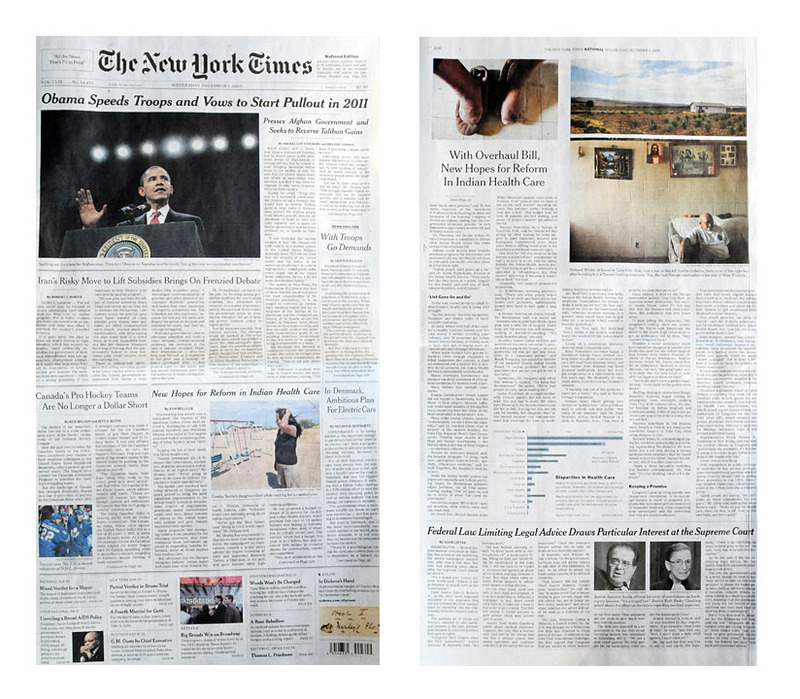 I worked with New York Times reporter Pam Belluck while she was in Arizona, we focused on the Navajo Reservation including Tuba City, Arizona and its surrounding communities. I have lived in Arizona for almost four years and have not spent very much time in any of the Native American communities so I was excited when I got the call from the New York Times. 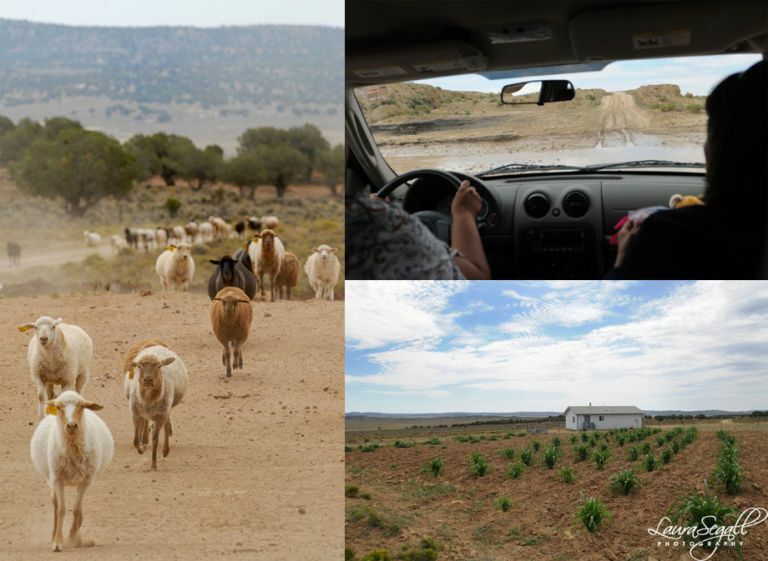 The Navajo reservation is fascinating, in a lot ways it is like being in another country. Many of the elders we met only spoke Navajo and I had to be keenly aware of certain cultural differences and social etiquette. 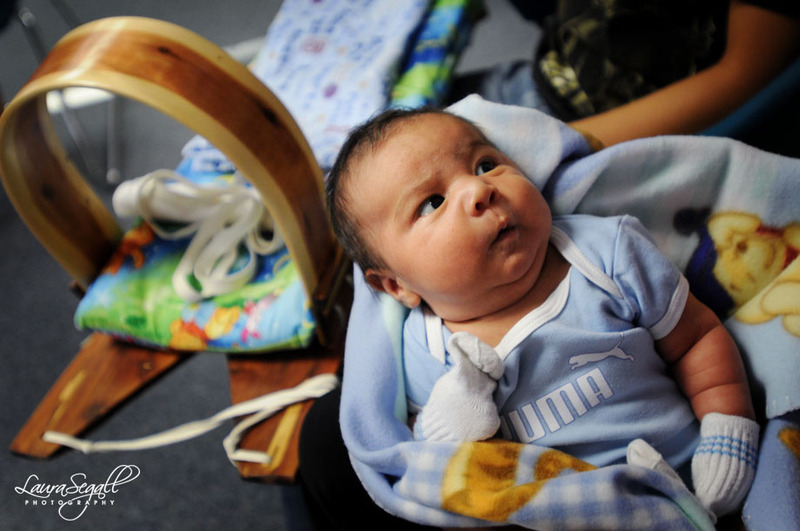 The Navajo reservation is the size of West Virginia, it expands from north eastern Arizona into Utah and New Mexico. On much of the reservation there is no electricity, running water or improved roads. 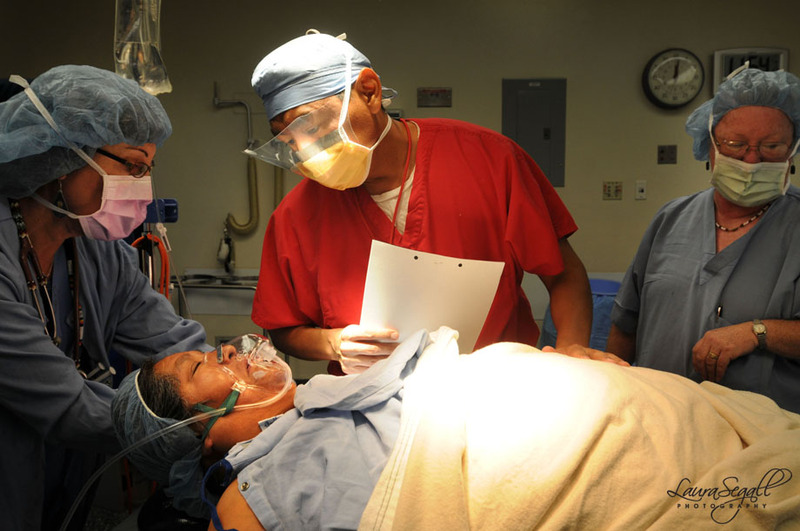 The sheer size and desolation of the reservation makes obtaining health care extremely difficult. While Pam and I were at the Tuba City Regional Health Care Corporation we met an 88- year-old woman who had to hitchhike from her home about two hours away to get to the emergency room. In addition to photographing on the Navajo reservation I also traveled to the Tohono O’odham Indian Reservation in southern Arizona along the Mexico border to take pictures of Genita Yazzie and her family. 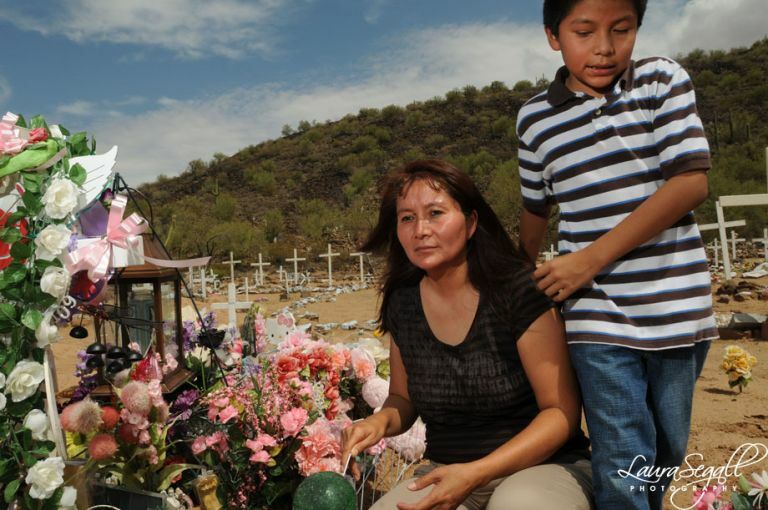 Genita’s four-year-old daughter Ciara Antone died from an apparent bowl obstruction while visiting family on the Navajo Reservation last March. Genita was kind enough to let me into her life for an afternoon. I went with her as she and her husband and their 9-year-old son visited Ciara’s grave. Genita’s sorrow over the loss of her beautiful daughter was palpable and heartbreaking. 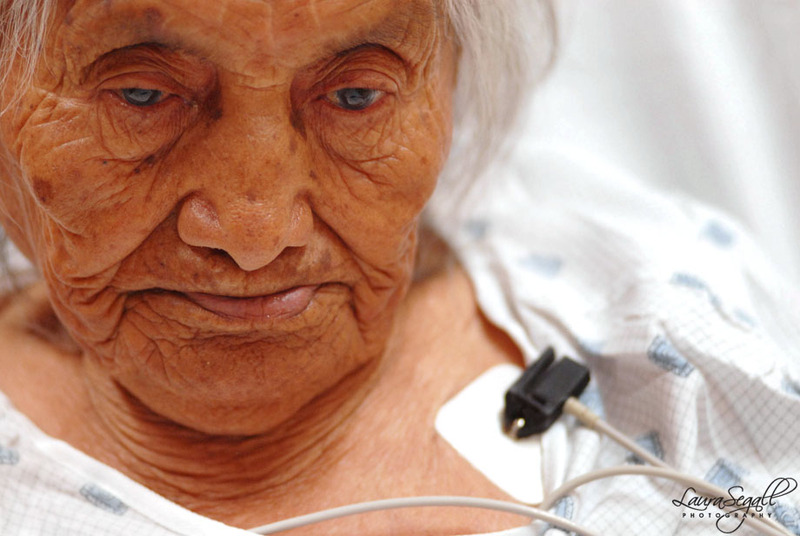 Click here to read the article and watch a mulitmedia slideshow. That is so shocking to read about the situation that Native Americans face on an everyday basis. Your photos capture a culture that I know little about so I’m glad that you were able to share this story with us.